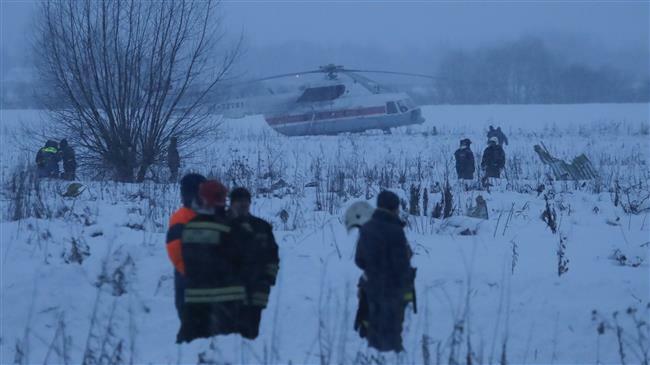 Moscow(ANN)-A Russian Antonov An-148 passenger plane carrying 71 people has crashed after taking off from Moscow’s Domodedovo airport killing all people on board, Russian media report. 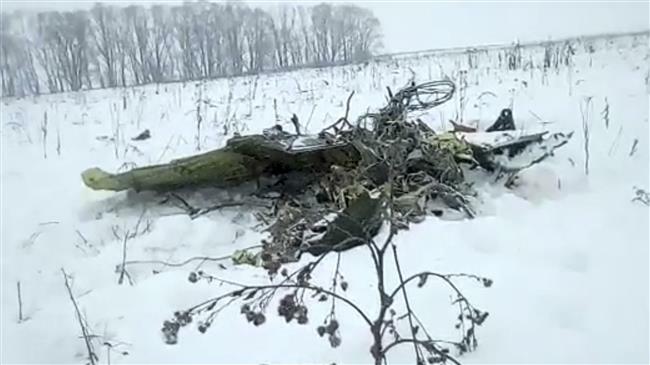 The jet belonging to the domestic Saratov Airlines was flying to Orsk city, located about 100 kilometers southeast of the southern tip of the Ural Mountains, and crashed in the Ramensky district outside Moscow on Sunday. 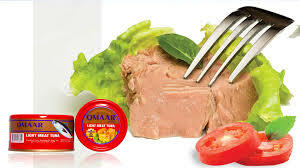 According to Russian news agencies, the plane was carrying 65 passengers and six crewmembers. Russia’s Ministry of Emergency Situation said it has dispatched crews to the reported crash site to probe the case. Russian news agencies, citing sources in the emergency services, reported that the wreckage of the plane was spread over a wide area around the crash site. “Debris has been found, there are no survivors,” Russia’s TASS news agency quoted a source as saying. According to Interfax, the Russian Transport Ministry is considering various possible reasons, including weather conditions and human error for the incident. The following video shows screenshots of Flightradar tracking of Saratov airlines flight, screenshot of speed and altitude graph before signal lost. The governor of the Orenburg region, where the plane was flying to, has been quoted by Russian media as saying that “more than 60 people” on board the plane were from the region. Russian prosecutors have opened an investigation into Saratov Airlines following the crash. The new incident is the latest in a string of plane crashes in Russia. 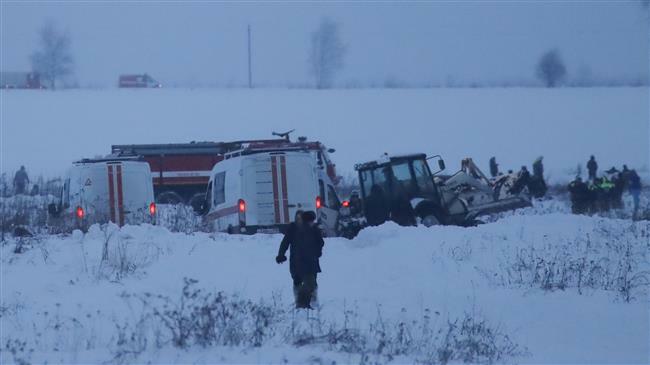 A light aircraft crashed in November in Russia’s far east, killing six people on board, AFP reported. A military plane carrying Russia’s Red Army Choir crashed in December 2016 after taking off from the Black Sea resort of Sochi, killing all 92 people on board. The choir was due to give a concert to Russian troops operating in Syria. Pilot error was blamed for that crash. Moreover, all 62 passengers died when a FlyDubia jet crashed in March 2016 in bad weather during an aborted landing at Rostov-on-Don airport.